Made of sterling silver. Available on special order in yellow , white, or rose gold. 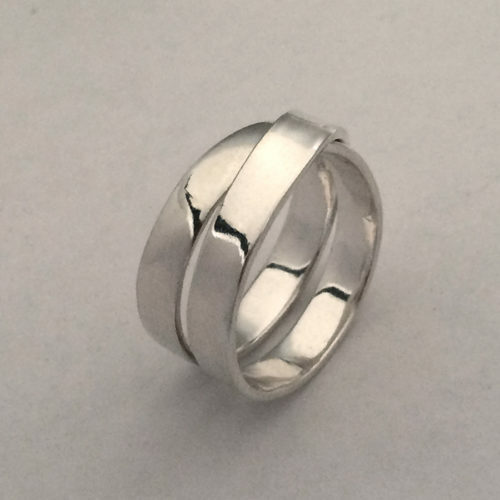 https://dorotheerosen.ca/shop/crossing-paths-rings-2-loops/People meet. Their paths cross. This series, each individually hand made, is about those interactions. 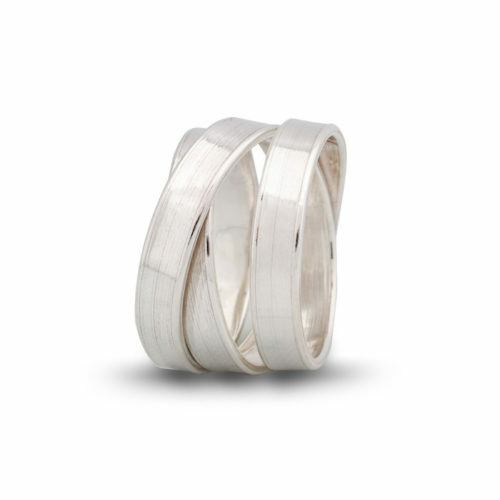 It creates a simple yet elegant form on the finger. Made of Sterling Silver; also available on special order in yellow , white, or rose gold. 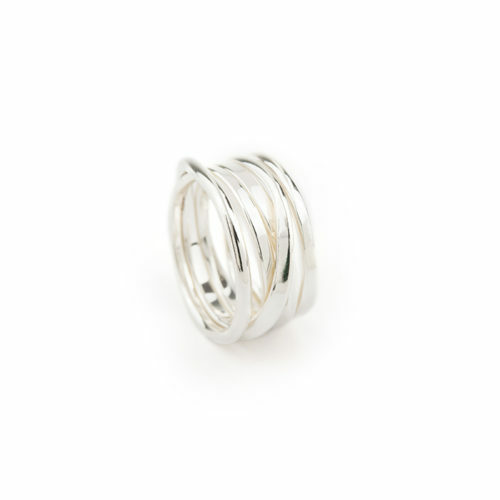 https://dorotheerosen.ca/shop/crossing-paths-rings-3-loops/People meet. Their paths cross. This series, each individually hand made, is about those interactions. 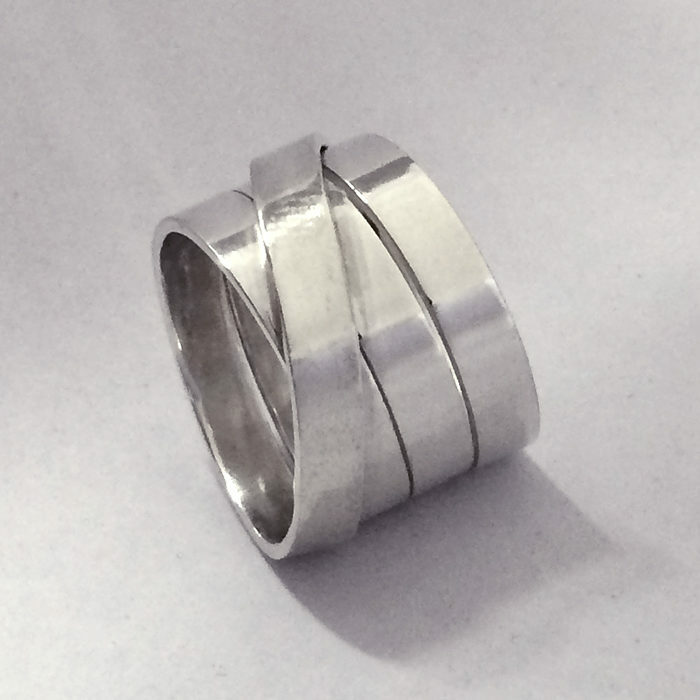 It creates a simple yet elegant form on the finger. Made of sterling silver. Available on special order in yellow, white, or rose gold. Also available with 2 loops or 4 loops.